All of the Real Estate Markets in Houston County GA are experiencing limited inventory right now. While buyers and investors are actively seeking properties, in many instances they will just have to wait until homes in their price point hit the market. This is especially true for first-time buyers. Hear that homeowners...get your home listed, seen, and sold! As you would expect, properties that are well maintained and market priced continue to see the most activity and often get the most offers. Currently, none of the real estate markets in Houston County have more than 3 months of available homes. 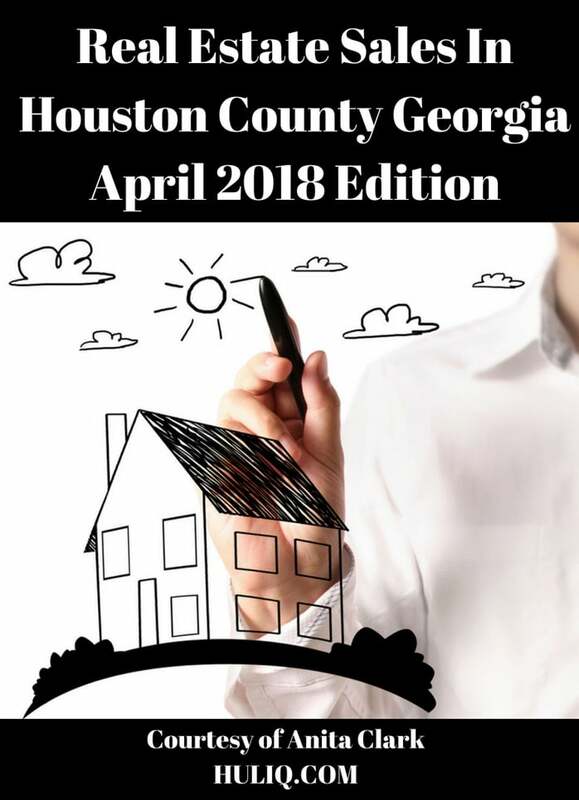 If homeowners have been waiting for the right time to get their home listed in Houston County, now is definitely that time. Consumers are waiting for new inventory to become available...do not disappoint them sellers! nformation is deemed reliable, but not guaranteed.